Who are the dark Goddesses and what is their relationship with the Divine Feminine and our spiritual journeys? 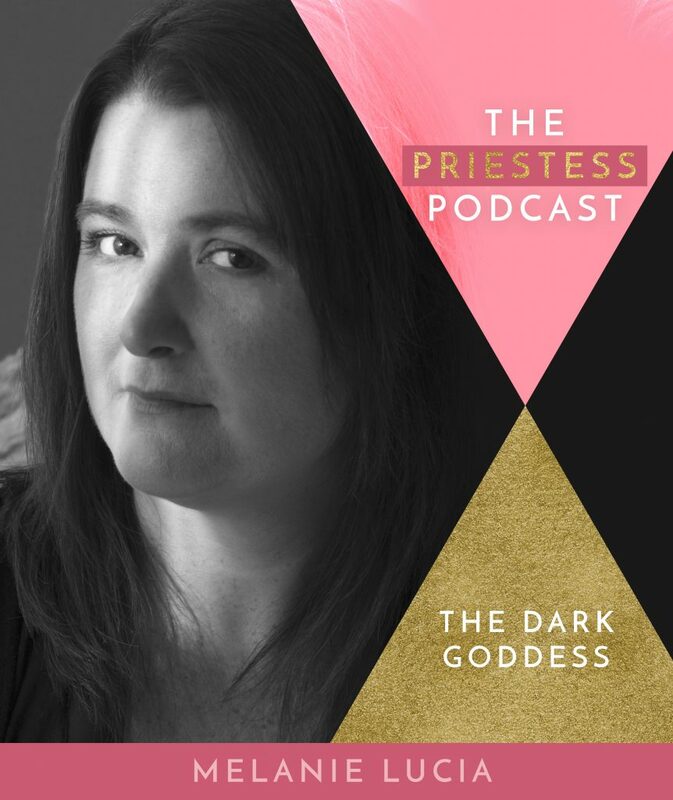 Coach and tarot reader Melanie Lucia shares in this episode of The Priestess Podcast how shadow work is the alignment of our ego with our soul and the great dark power of Goddesses such as Kali Ma, Hecate and Lilith in relation to our sovereignty. 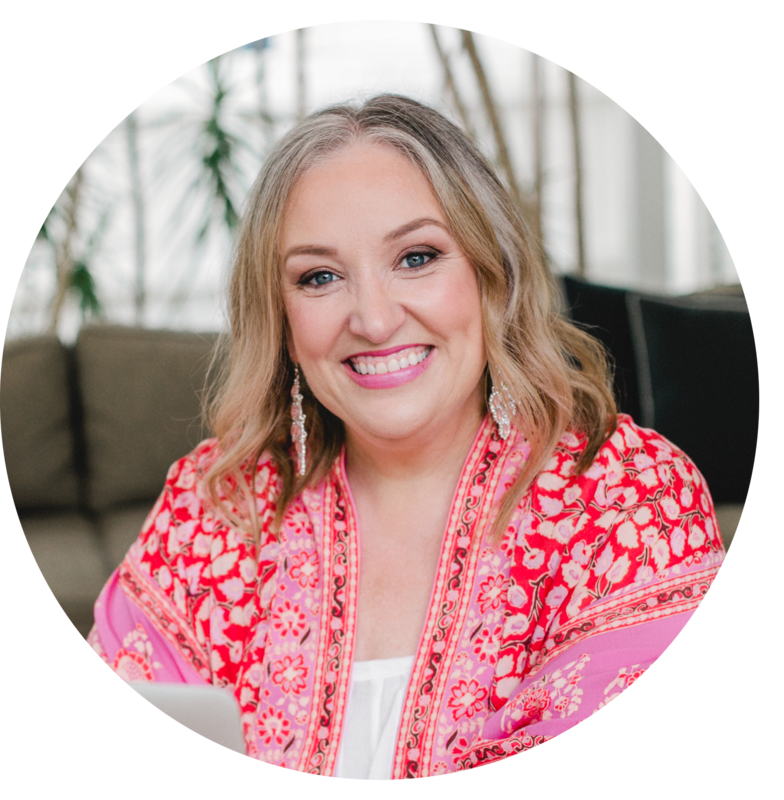 Melanie also challenges us to see how repressed sexuality in women is deeply connected to the dark feminine and the role that Mary Magdalene can support us with that.